We are half way through the fourth quarter and M&A activity looks fairly normal for this time of year. 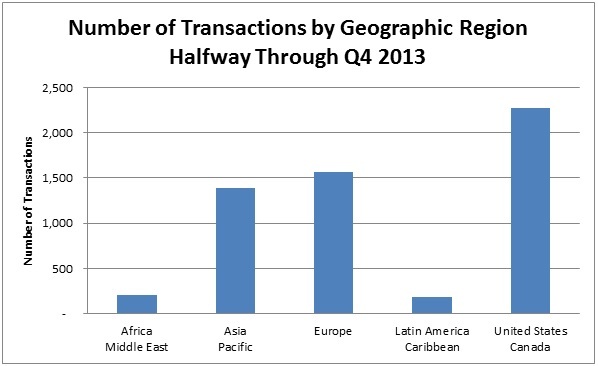 Typically, there is a huge surge of transactions that are announced or closed in December of each year. Many times, there are tax considerations that are driving a closing before year end. In other cases, buyers and sellers have other objectives that they want or need to fulfill before year end. I founded Versailles Group over 26 years ago to assist entrepreneurs and corporations close the very best M&A transactions possible. 28+ years ago, that was a concept. Today, it’s a reality. 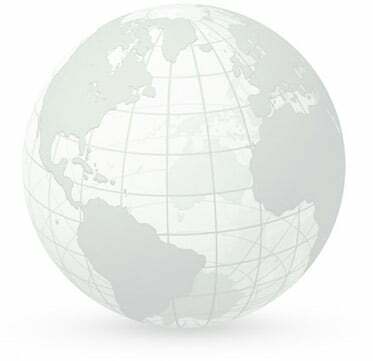 We’ve helped individuals and companies on five continents. In many cases, we’ve done multiple transactions for the same individuals or companies. The results reflect our passion for completing exceptional transactions. The key to successful M&A is to begin exploring how a transaction might help fulfill your goals sooner rather than later so that there’s time to do it efficiently and effectively. Corporates typically pursue acquisitions or divestitures in the normal course of business and are well-acquainted with the process and possible outcomes. On the other hand, most entrepreneurs only do one or two transactions in their lifetime. For both corporates and entrepreneurs, it’s important that transactions be done well. That’s our forte! November is an excellent time to consider your 2014 M&A goals. M&A is a very effective means of divesting an unprofitable business or divesting a business in order to diversify your portfolio. Many people wait too long before selling and find that the extra years of ownership didn’t add any value. On the buy-side, an acquisition can provide a route to new markets, provide additional product offerings, help diversify, etc.